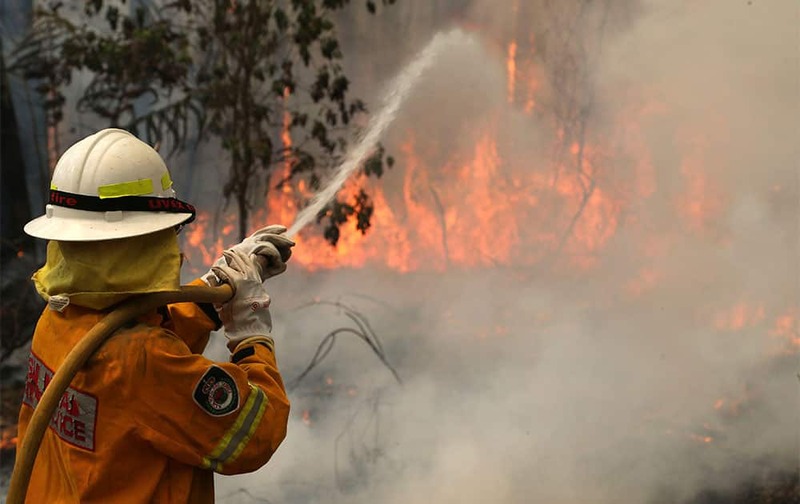 A firefighter tries to control flames near houses at Bilpin, 75 kilometers (47 miles) west of Sydney, Australia. Olivia Munn speaks on stage at the 17th Annual Hollywood Film Awards Gala at the Beverly Hilton Hotel, in Beverly Hills, Calif. 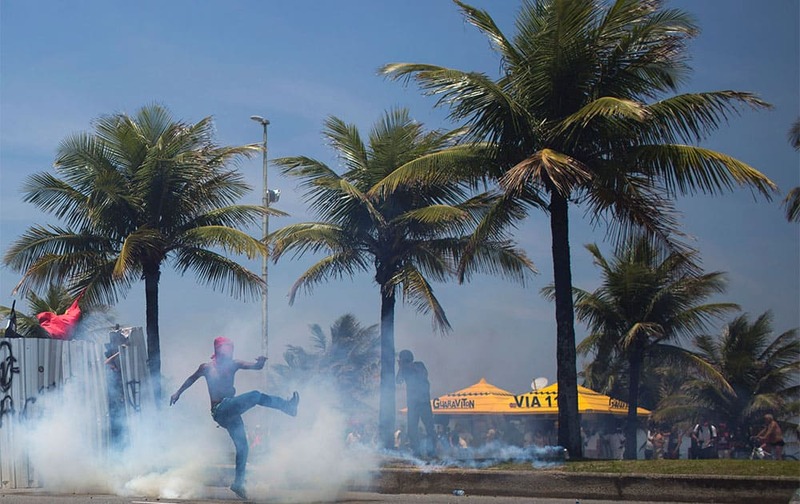 Protesters kick a tear gas canister fired by the National Guard during a protest against the auction of the Libra offshore oil field, near the Windsor hotel where the auction is taking place, on Barra da Tijuca beach in Rio de Janeiro, Brazil. 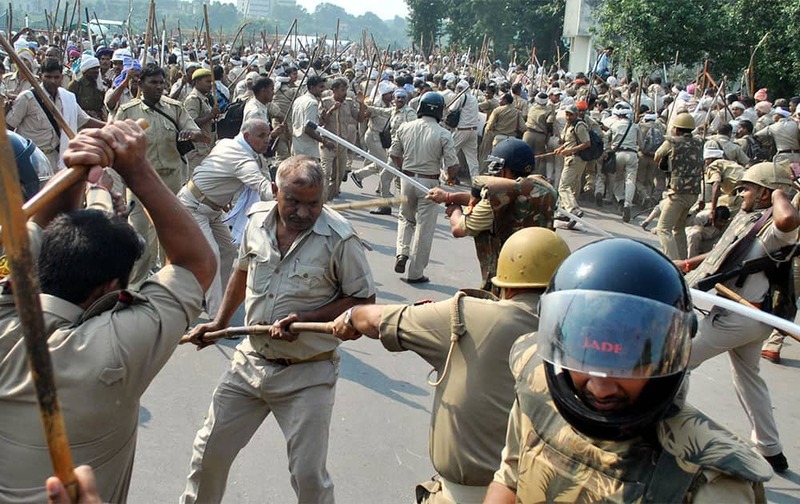 Members of the Indian Home Guard force, without caps and holding batons, clash with police, seen wearing helmets, during a protest demanding regularization of their jobs in Lucknow. 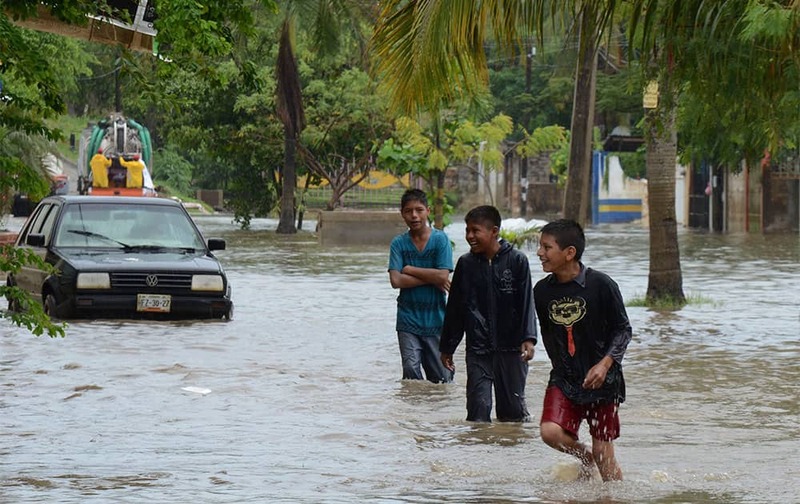 Young men play in a flooded street in Acapulco, Mexico. 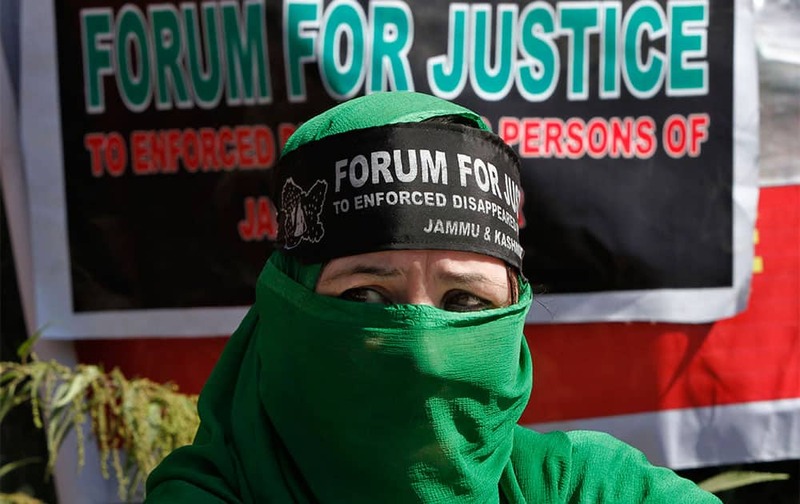 A relative of a missing Kashmiri youth sits during a day-long hunger strike in Srinagar. 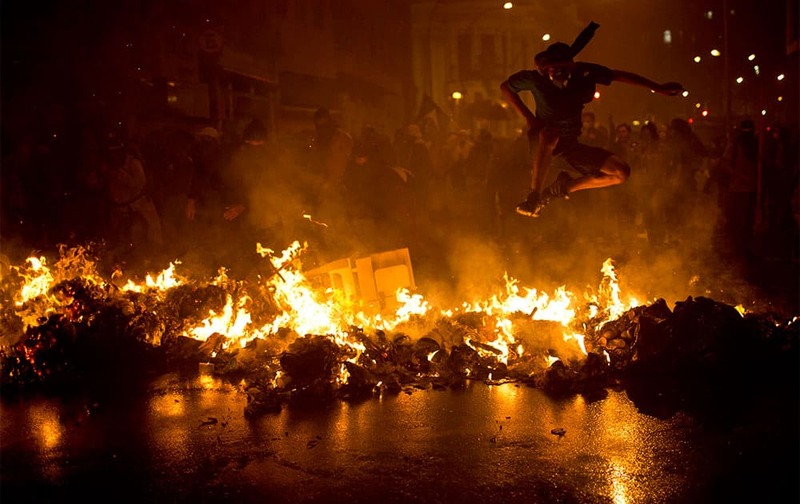 A Black Bloc anarchist jumps over a burning barricade at the Cinelandia square during a march in support of teachers on strike in Rio de Janeiro, Brazil. 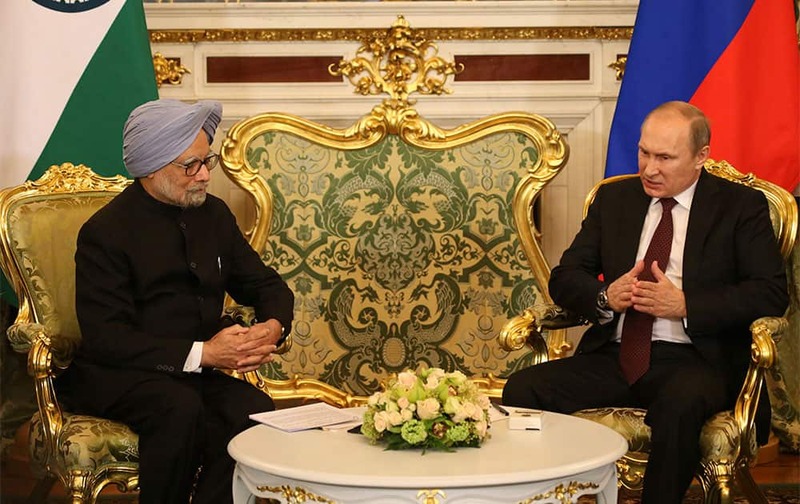 Prime Minister Manmohan Singh, left, listens to Russian President Vladimir Putin in Moscow. 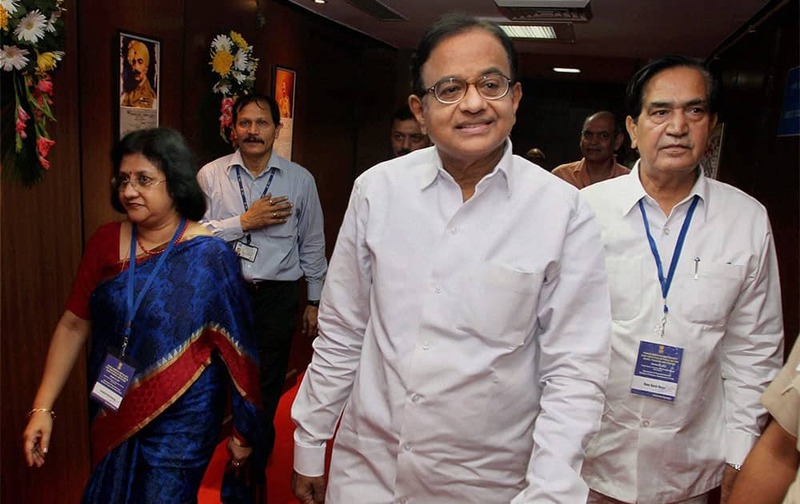 Manmohan Singh is in Russia on an official visit. 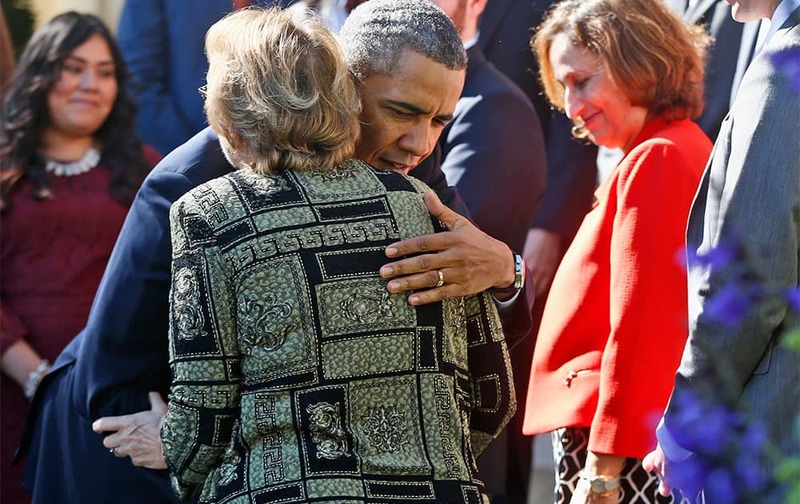 President Barack Obama hugs Janice Baker, who runs a small business in Selbyville, Del., and was the first woman to enroll in the Delaware health care exchange, during an event in the Rose Garden of the White House in Washington. 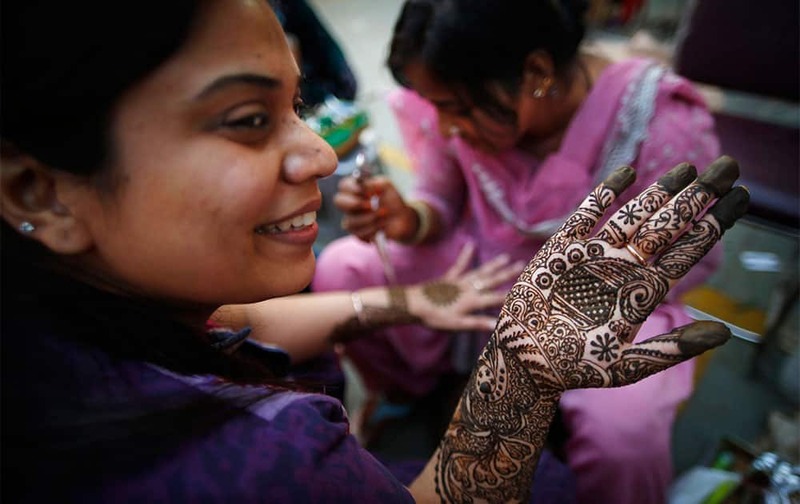 A Hindu woman gets her hand decorated with henna ahead of the Hindu festival of Karva Chauth in New Delhi. 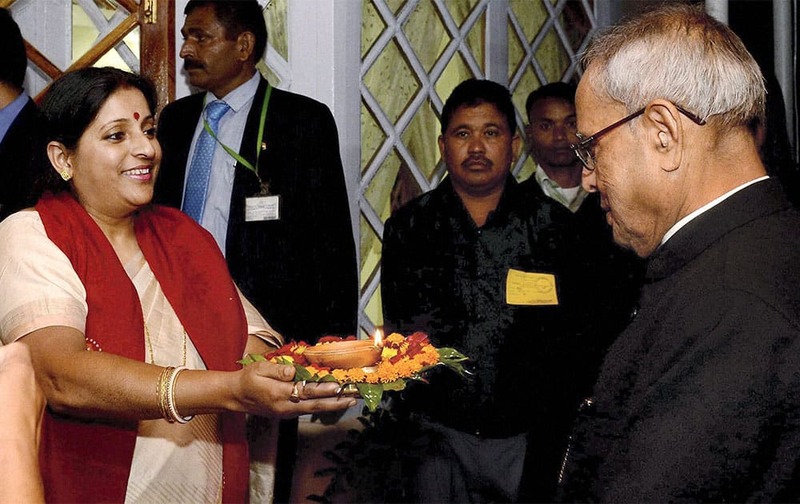 President Pranab Mukherjee is welcomed at the Meghalaya Legislative Assembly in Shillong. 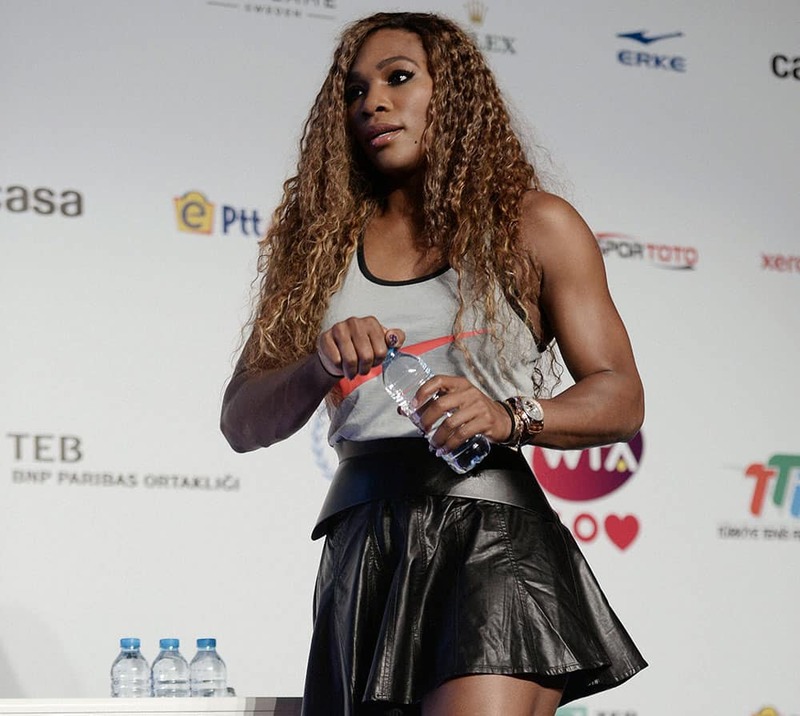 Serena Williams of the US leaves the press conference in Istanbul, Turkey, a day before start of the WTA Championships. The world`s top female tennis players will compete in the championships which runs from Oct. 22 until Oct. 27. North Zone captain Harbhajan Singh (L) and South Zone captain Abhinav Mukund holding the trophy after both the teams were declared joint winners of the 2013-14 Duleep Trophy season, in Kochi. Pakistan’s first Sikh MP Ramesh Singh Arora along with sufi Singer Hans Raj Hans at the Golden Temple Amritsar. 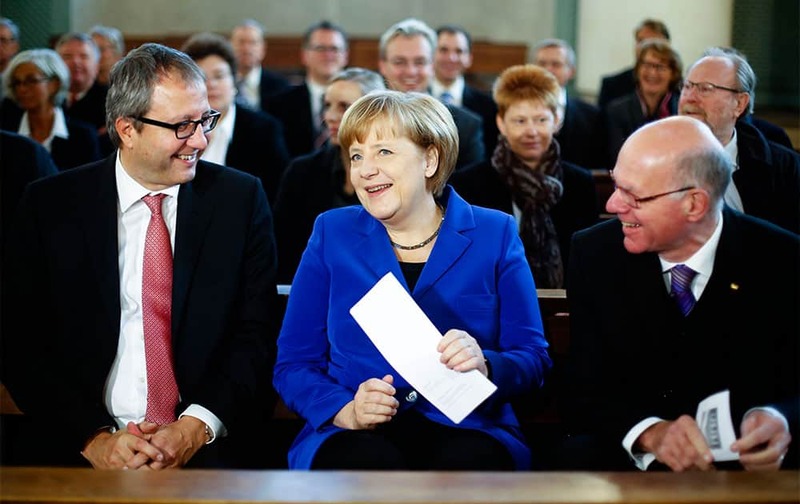 German Chancellor Angela Merkel, center, sits between Andreas Vosskuhle, left, president of the Federal Constitutional Court of Germany and Parliament President Norbert Lammert, right, as she attends an ecumenical service prior to a constitute session of the German parliament Bundestag in Berlin. Bangladesh’s captain Mushfiqur Rahim, left, and Anamul Haque, right, congratulate teammate Shakib Al Hasan, center, for the dismissal of New Zealand’s Hamish Rutherford during the second day of their second cricket test match in Dhaka. 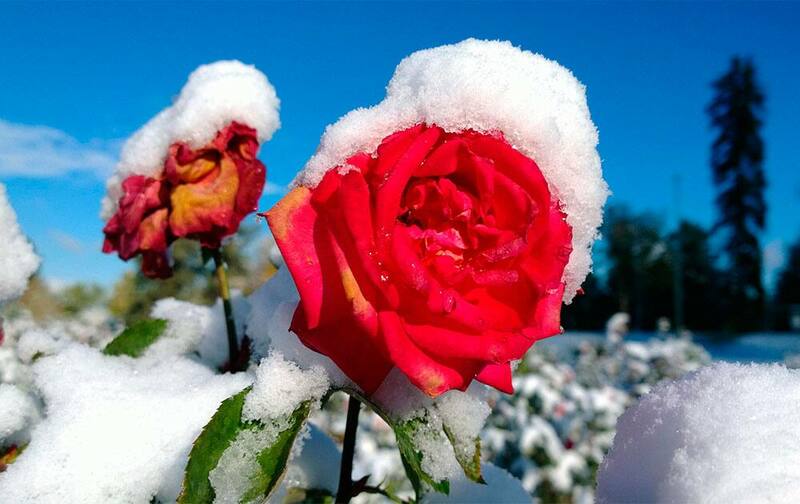 Jack Dempsey captures the city with the Nokia Lumia 1020 to celebrate international mobile photography day in Denver. 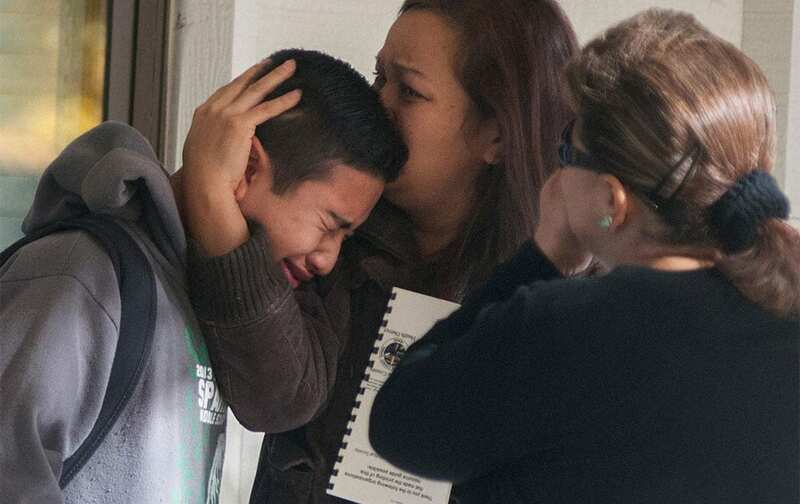 A Sparks Middle School student cries and is comforted after being released from Agnes Risley Elementary School, where some students were evacuated to after a shooting at SMS in Sparks, Nev.
Finance Minister P Chidambaram flanked by SBI Chairman Arundhati Bhattacharya and MoS Namo Narain Meena during a meeting with the CMDs of Public Sector Banks and Financial Institutions in New Delhi. Bangladeshâ? 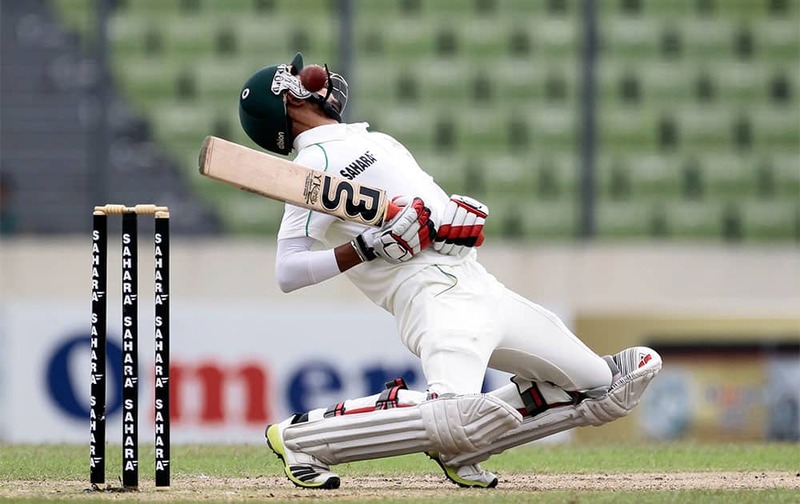 ?s Nasir Hossain avoids a bouncer on the second day of the second cricket test match against New Zealand in Dhaka. 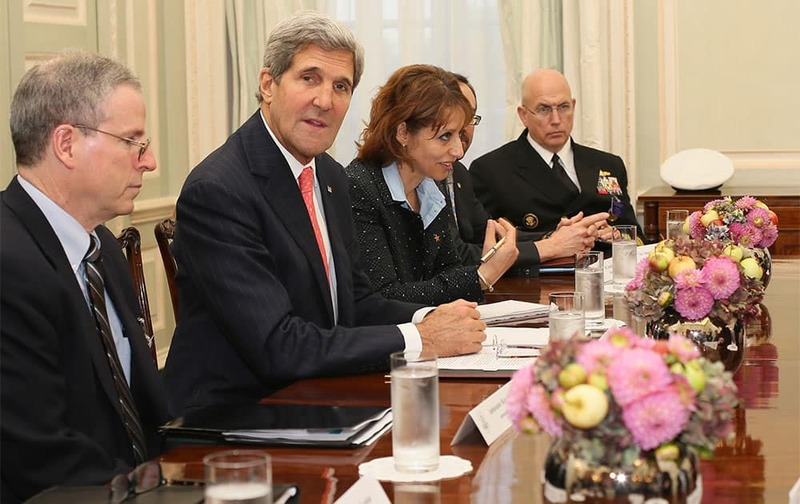 US Secretary of State John Kerry, second left, meets members of the Syrian opposition coalition, at the US Ambassador`s residence in London. Indian Formula One grid girls pose with designer Mandira Wirk, center, during a promotional event ahead of the Indian Formula One Grand Prix in New Delhi. 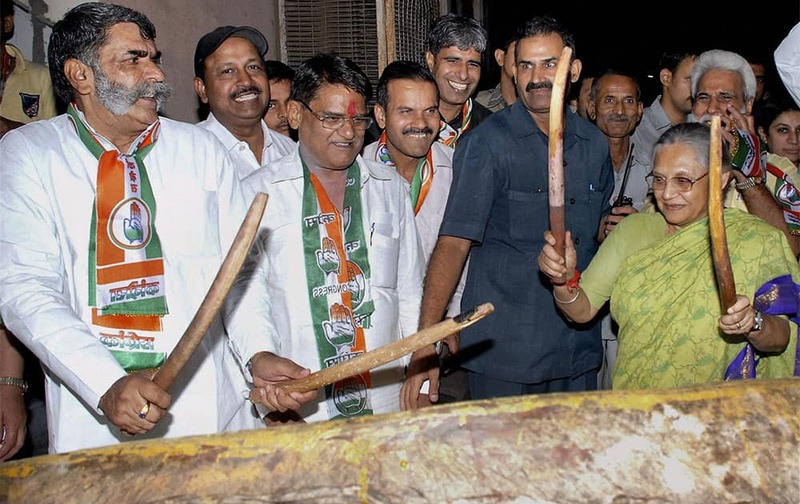 Delhi CM Sheila Dikshit launches Congress party`s Delhi Assembly poll campaign from Pilanji village in New Delhi. 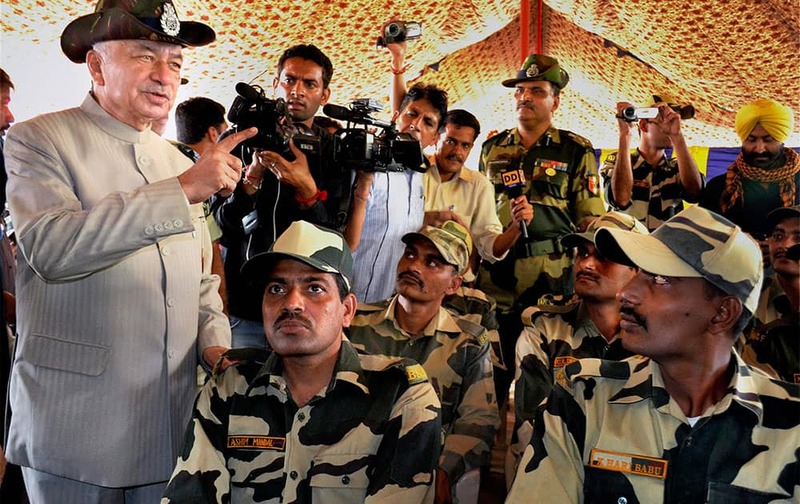 Union Home Minister Sushilkumar Shinde interacting with BFS personnel in Samba sector of Jammu. Indian captain M S Dhoni with Virat Kohli during a practice session in Ranchi on Tuesday ahead of the 4th ODI cricket match against Australia. 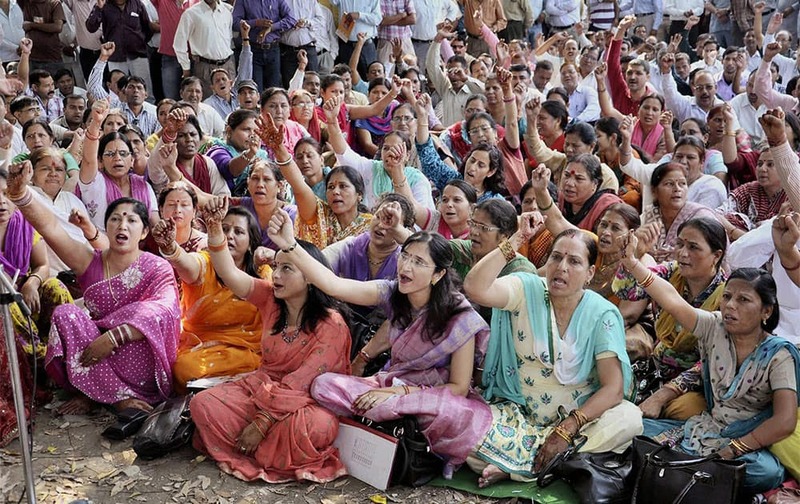 Women along with other Uttarakhand government employees observing a `Karva Chauth` protest in Dehradun on Tuesday demanding at least three promotions during their service tenure. 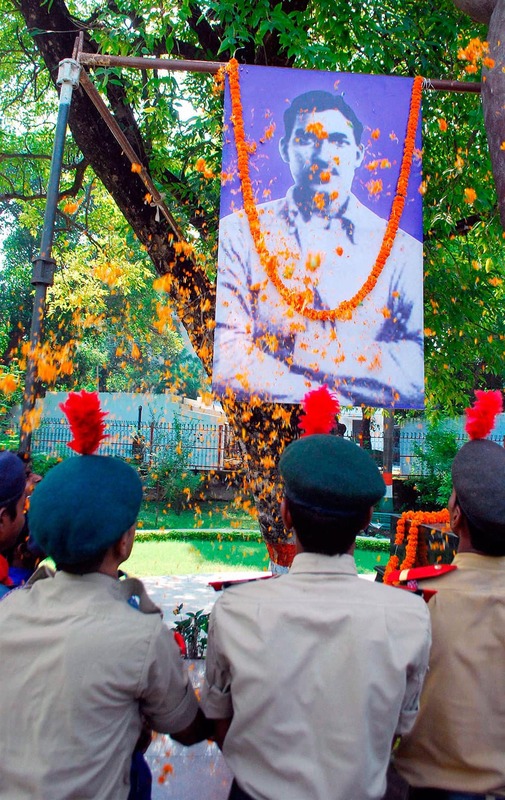 NCC cadets pay floral tribute to freedom fighter Ashfaqulla Khan at company garden on the occasion of his Birth Anniversary in Allahabad. 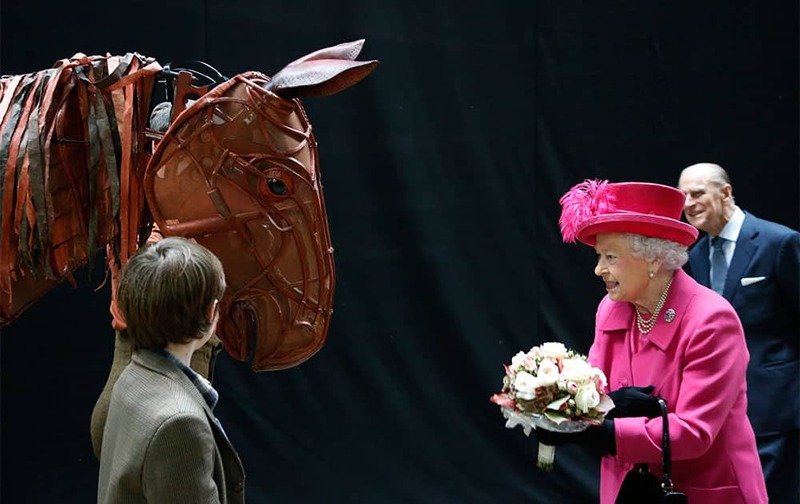 Britain`s Queen Elizabeth II, accompanied by The Duke of Edinburgh, right, receives flowers from a child actor as she inspects the horse prop from the theatre production `War Horse` during a visit at the National Theatre in London. 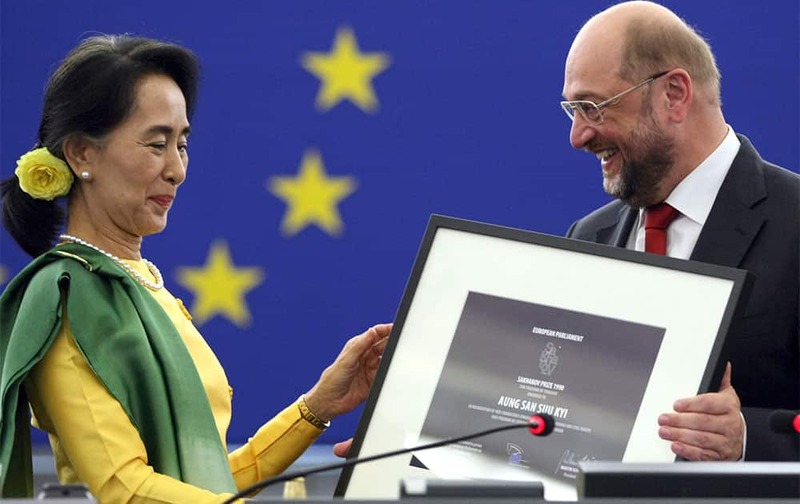 Aung San Suu Kyi, Myanmar`s Nobel Peace Prize laureate and long-time political prisoner, finally collects the European Union`s 1990 Sakharov Prize for human rights from European Parliament President Martin Schulz at the European parliament in Strasbourg eastern France.